Classic BMWs have historically — and somewhat strangely — languished in value behind other classic Europeans, in part due to their excellent build quality (there are just more of them left around) and due to the opinion that most of their offerings in the 1960s and 1970s were a little pedestrian when compared to the offerings from Porsche or the Italians. In the past few years though people have started to pick up on the fact that these spectacular cars were hilariously undervalued. The market for 2002s, particularly the lusted after tii models, has picked up dramatically in recent years. 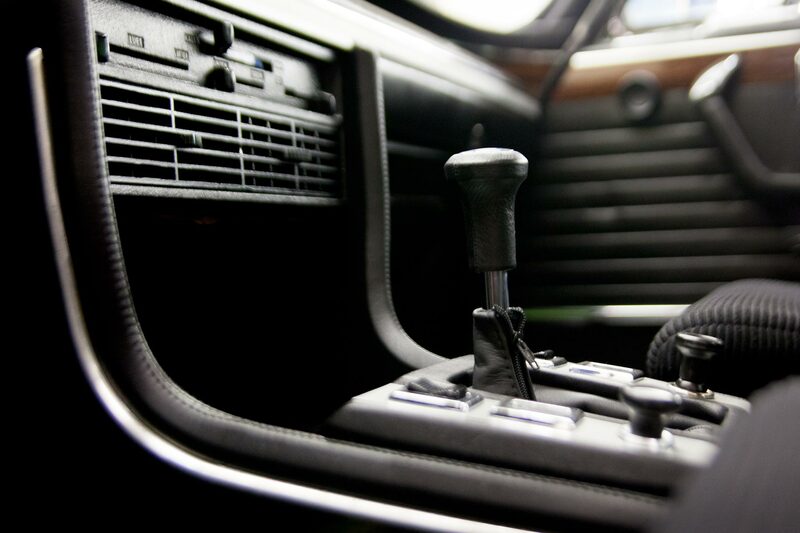 Even some of the famous 1980s models have begun to appreciate wildly, notably the E30 M3 and the E24 M6. As a man once said: the times they are a’changin. One BMW that has always been elevated above all others, the model that has fascinated people for close to 50 years, one that people love more than even the famous 507, is the E9-chassis 3.0 CSL aka “The Batmobile”. The CSL has always been a lust object, with its sumptuous shape, fantastic competition history, wild body kit, and low production numbers, prices have always been high. Never before though, have prices for BMWs reached the level they’re at now. One of the men partly responsible for that is Ron Perry. The first thing one notices about Mr. Ron Perry is that he doesn’t look like the kind of guy you typically see at BMW shows. Being of middle age and perpetually clad in a polo shirt, shorts, and flip flops, he looks like he’d be more likely to fit in at a Jimmy Buffet concert than a BMW show with its typical crowd of young, flat brim hat-sporting vape enthusiasts. His lack of pretense, considering the quality of vehicle he typically shows up in, is refreshing. Ron is, for lack of a better term, a really nice guy. Then you start to notice the car he drove up in. The first time I met him, he showed up in a beige E12 sedan. Now, hold on. I know I just said beige sedan, but don’t bail just yet. 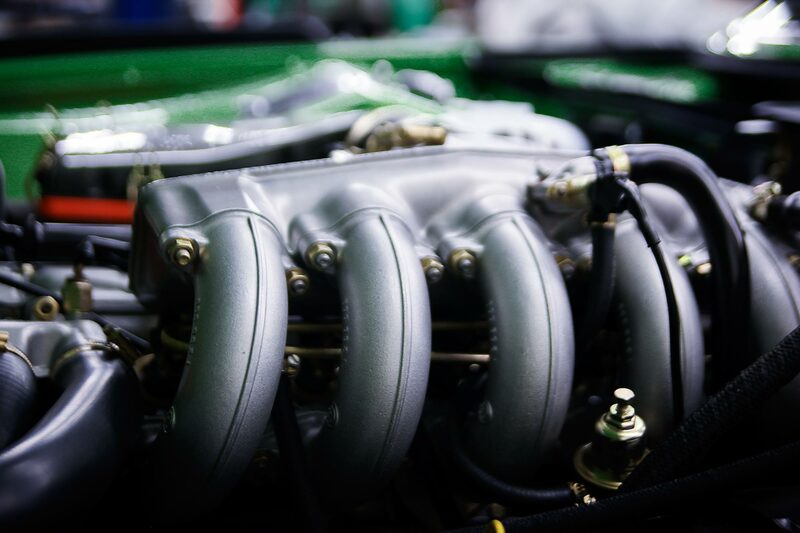 The E12 in question happened to be powered by a Group 4-spec Dinan-built 3.9 liter stroker motor that originally lived inside of an E9 race car. This gearbox was mounted to BMW’s famous dog leg 5-speed Getrag gear box. Inside, the interior was a staid black but was flawless and featured perfect black Scheel race buckets. The car sat on pristine period BBS mesh wheels. Needless to say, it was the coolest sleeper ever and I freaked out. 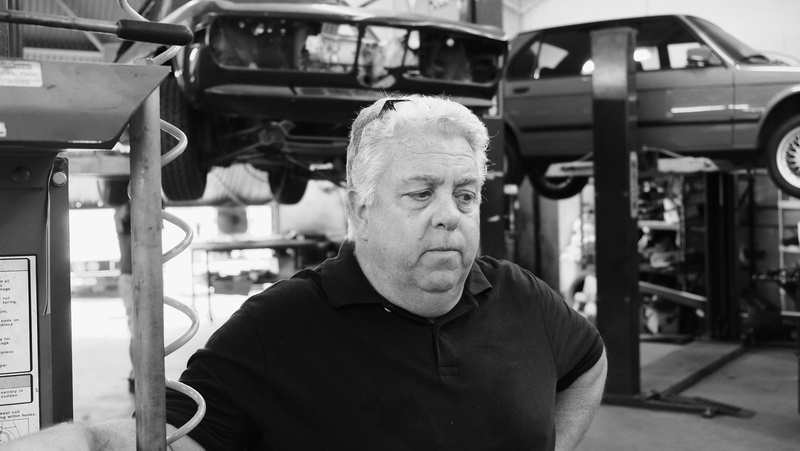 I talked Ron about the car and was invited to come tour his shop, Vintage Motorsport Group, located in a sleepy suburb of a suburb called Duarte, CA. I accepted immediately. A cursory Google search revealed that this E12 didn’t represent Ron’s first rodeo, figuratively speaking. 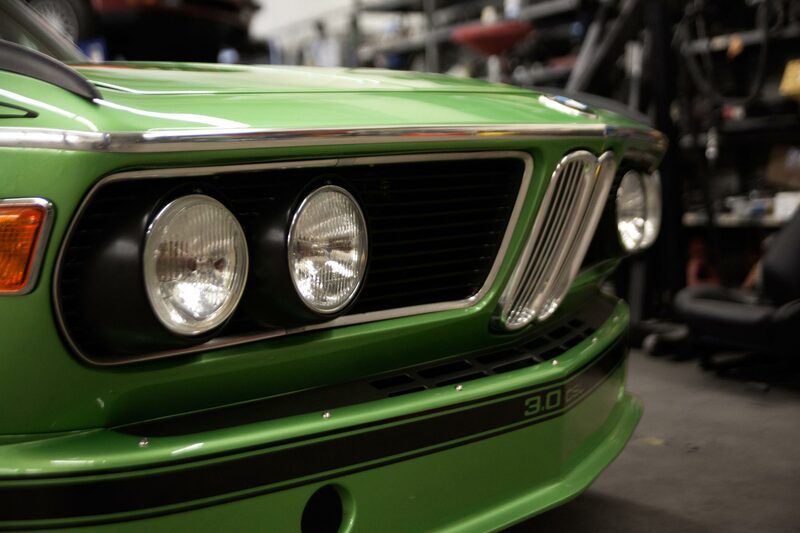 He had recently finished the restoration of an E9 3.0 CSL ‘Batmobile’ for racing god Bobby Rahal (he has a turn named after him at Laguna Seca, look it up). 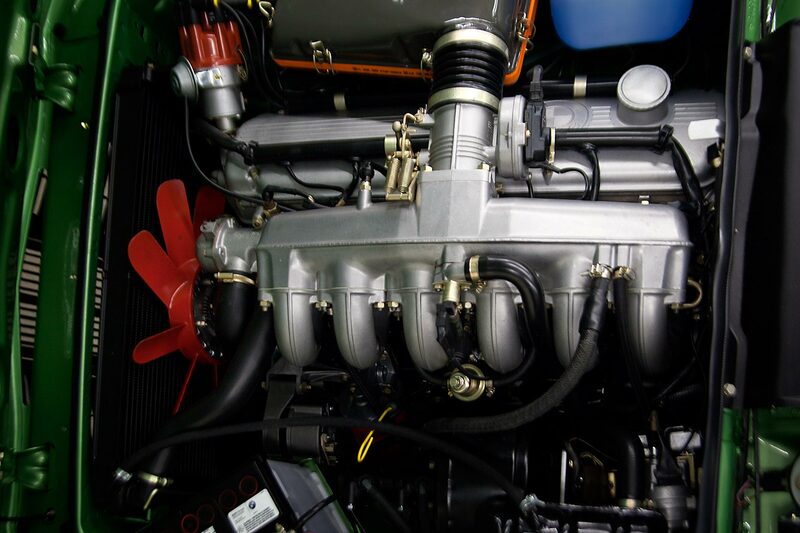 He had done several other E9s - they’re his specialty — as well as other E12s and some E28s. 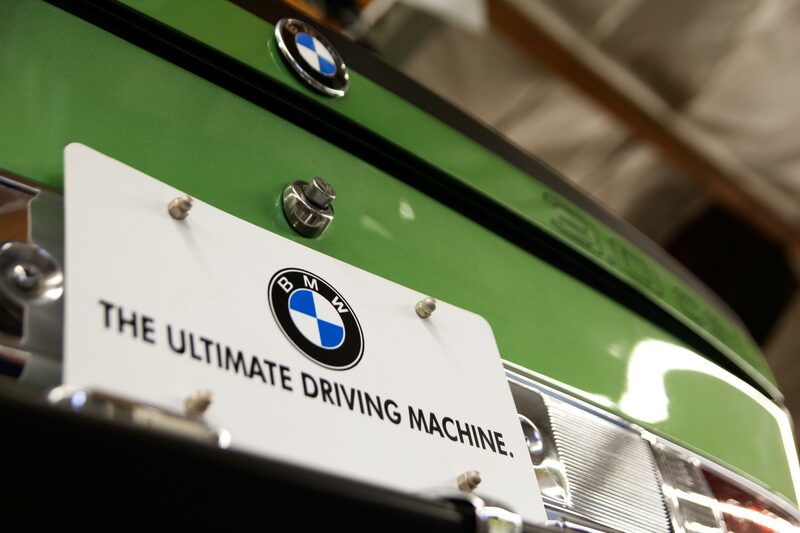 Needless to say, when it comes to BMW restoration and restomodding, Ron is the man. 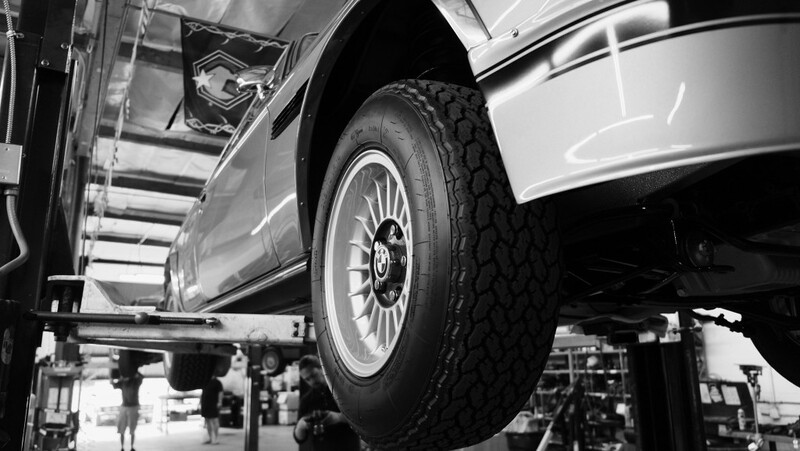 After running into him at the HRE Open House, Ron restated his offer of a shop tour and once again I accepted. I’m glad I did. 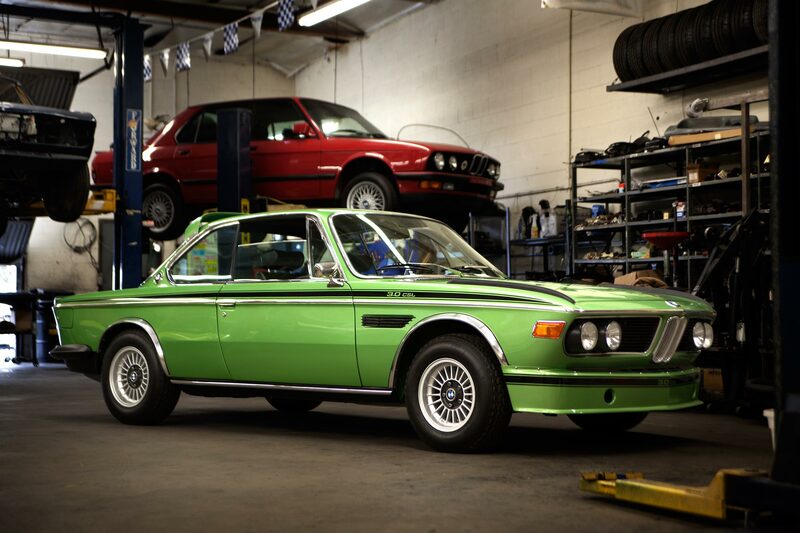 “I’m working on a Taiga Green CSL,” Ron said. 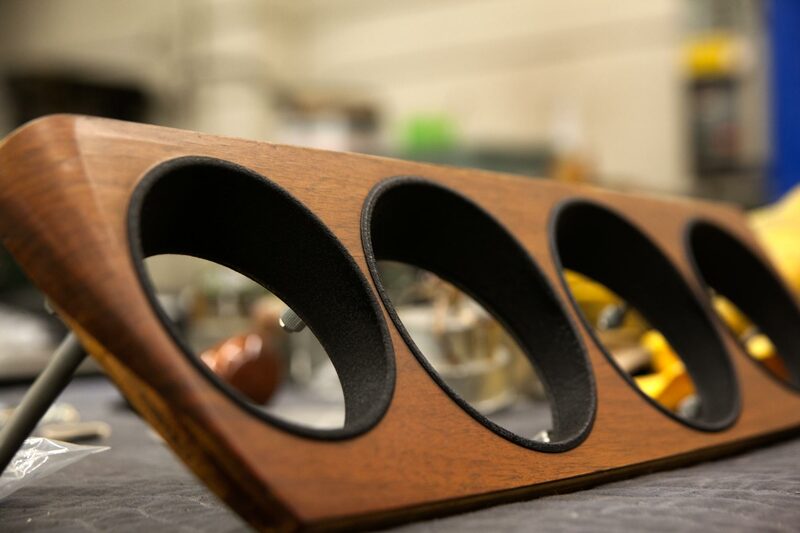 “It’s one of four ever produced. You’ve got to check it out.” I’m really glad I did. Ron and I made plans to check out the car and his shop after Monterey Car Week. 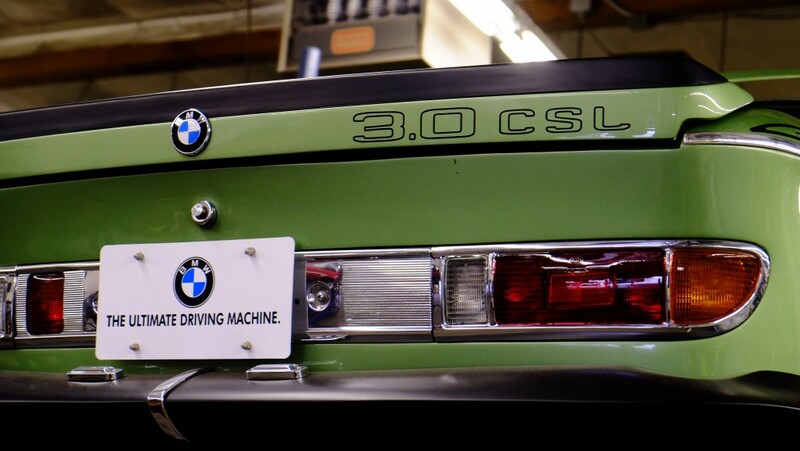 He trailered the CSL up to Monterey and took top honors at the German car specific Legends of the Autobahn. He’s starting to get quite a collection of Legends trophies now. Ron’s shop is pretty unassuming from the outside. It’s set way in the back of a small business park, one that also is home to classic BMW parts manufacturer and tuner, Ireland Engineering. Pulling up to Ron’s door, you’re greeted by his daily driver, a silver E34 wagon, lowered with tinted windows and sitting on fresh vintage HREs. It’s great. We duck under the partially opened shop door and are greeted with a sight that would make any classic Bimmer enthusiast wet themselves. There are a handful of E9s on display; one is on a lift and in the process of being disassembled for paint. There is an Alpina-badged lemon yellow series 1 CSL just sitting and waiting for Ron’s attention. There is an Inka Orange E9 peeking out from a car cover and is sitting next to something vaguely 2002 turbo shaped, also under a cover. Then, in the back, I see it. 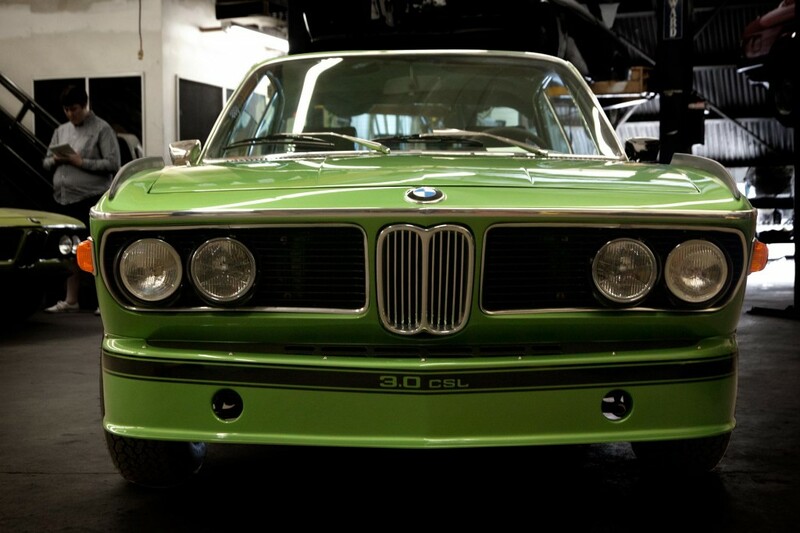 The Taiga Green CSL. To call it beautiful would be a disservice. It’s a work of art. Ron has left no screw unturned, no aspect of the car untouched. All of the famously wild ‘Batmobile’ bits are there: the fins on the front fenders, the hoop wing over the back glass, the deep chin spoiler. The only thing missing is the giant wing. 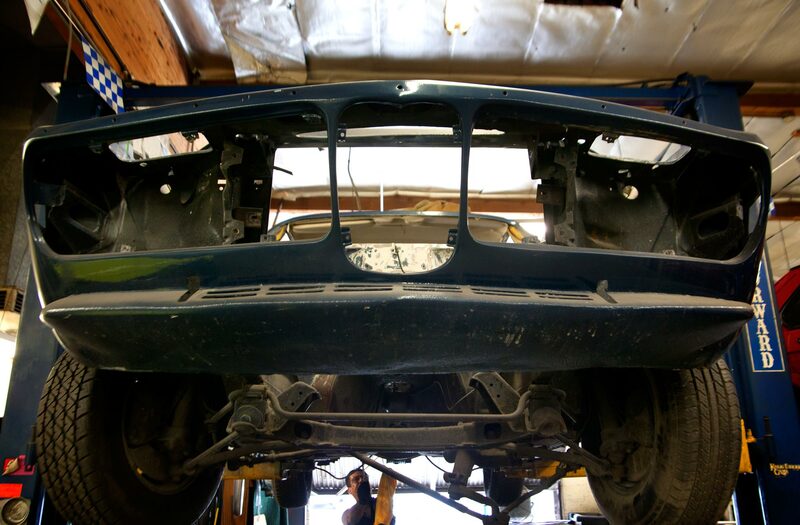 When asked about it, Ron pops the trunk and there, carefully wrapped in bubble wrap, is the legendary spoiler. “The factory had to sell these with the aero kits in the trunk. German law prohibited them from selling them installed. Also, the wings were so effective that the factory had to switch from an aluminum decklid back to steel. The air was causing the aluminum parts to bend,” said Perry. “This wing, originally Taiga Green like the car, came from Europe and set me back 6000 Euro. 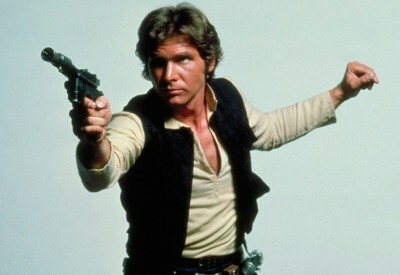 But, it’s correct and we had to have it.” That statement is indicative of Ron’s attitude towards restoring these cars. It doesn’t matter what it costs, if its right, the car has to have it. 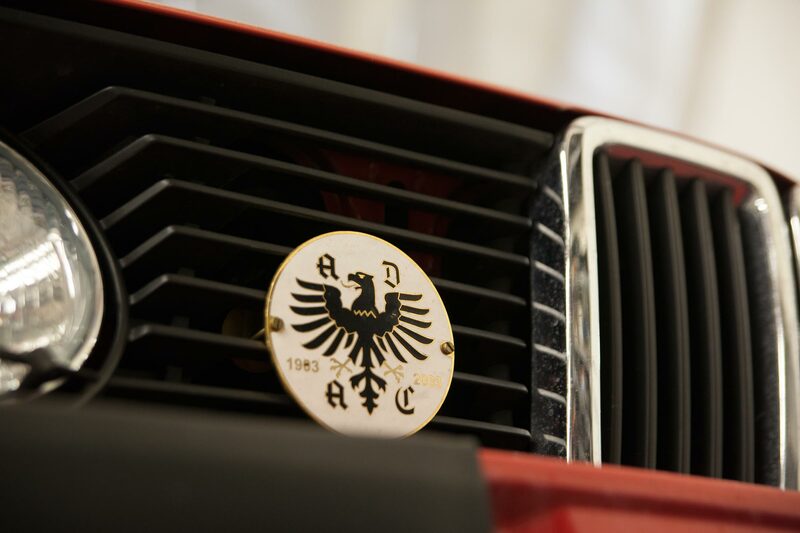 The benefits of such an attitude are apparent when you start to look more closely at the details of the CSL. 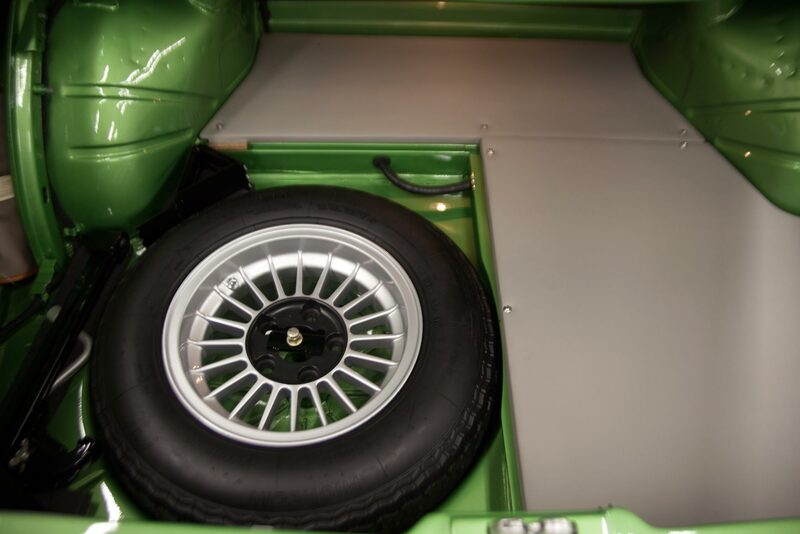 Everything from the Alpina wheels to the wild looking neon green Coco Mats are there because they need to be. The budget will just have to accommodate. The paint is obviously flawless, as you’d expect, it being a Concours winner and all. What you don’t expect is the 100% factory correct overspray patterns underneath the car. The level of detail is astounding. 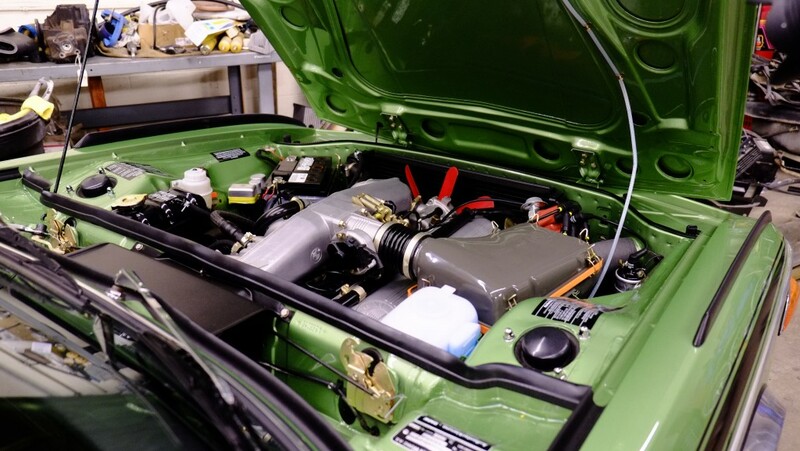 The CSL’s mighty straight six was rebuilt, pieced together from several parts engines when the motor that came with the car turned out to be seized, it too is absolutely factory correct. 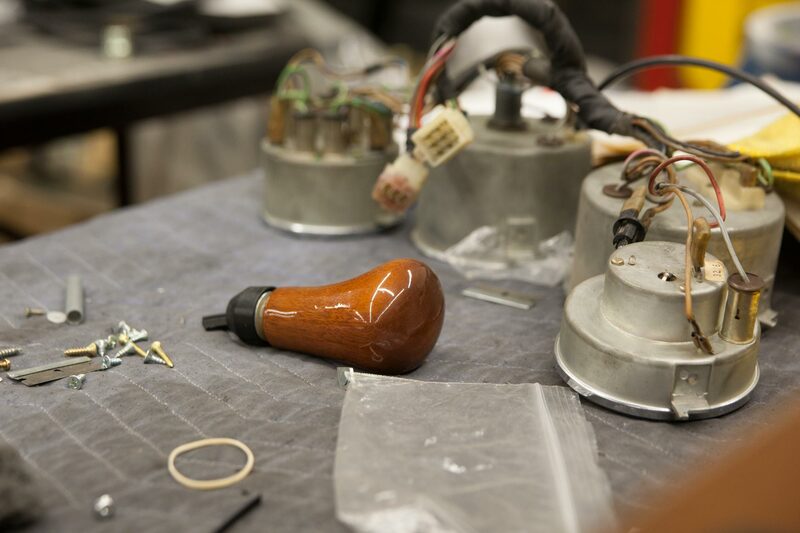 Many parts for the restoration came from BMW but a good many more came from Ron’s personal stash of E9 parts. Clearly, there are benefits to be had from being a specialist. They say that a rising tide lifts all boats and this has been true of classic BMWs, in particular the E9 CSLs. The rising market as correspondingly pushed the quality of restorations to another level and it’s because of this that guys like Ron spend months and countless money bringing these cars to their peak. 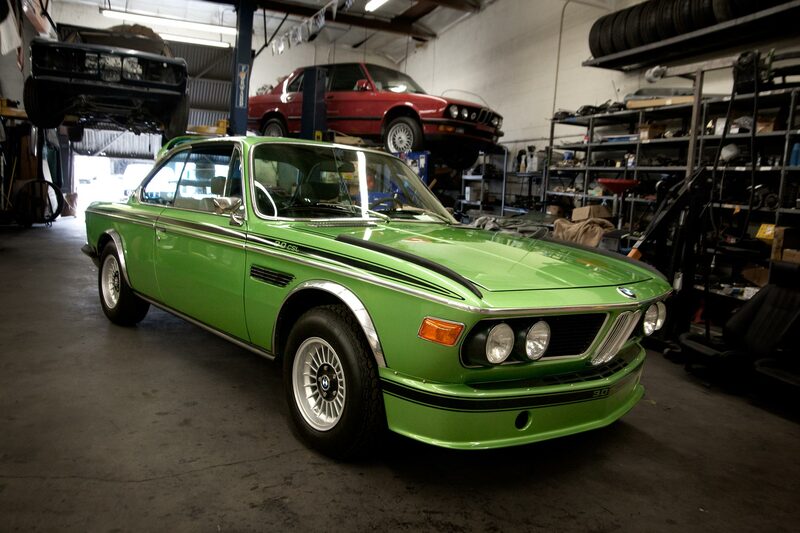 According to Ron, the Taiga Green CSL sold during Car Week to a private collector for north of $400,000. It would have gone for more but the car isn’t a numbers matching example. The fact that there are only 3 other Taiga Green CSLs in the world, only one of which is in the US, clearly helps to fan the flames that drive prices ever higher. Have we seen the ceiling on E9 prices? My gut says yes, but BMW has made a lot of fantastic cars and with E24 M6s that were sub-$10k a few years ago going for over $40k now, it's a safe bet that the market for BMWs in general hasn’t hit its apex yet. As far as what Ron Perry will do next, he hints at a restoration of a Group 2 Batmobile race car being in progress with an eye toward running it at next year’s Rolex Monterey Motorsports Reunion which will celebrate BMW’s 100th birthday. 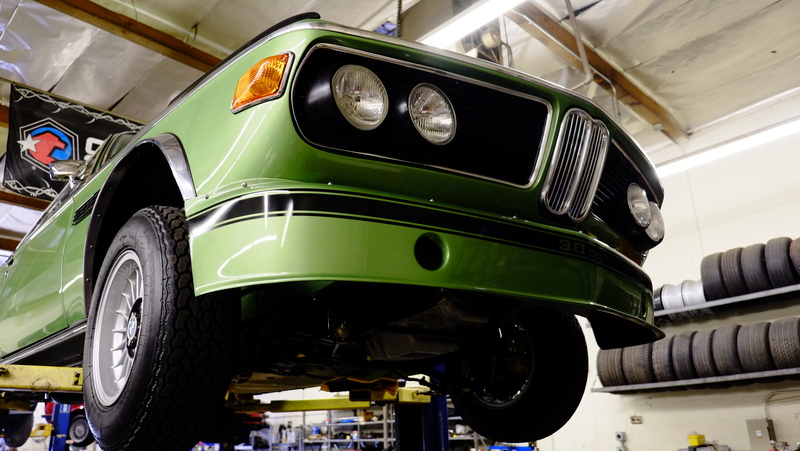 He also has several other projects lined up, including a prototype E12 M535i, a fully Euro-converted E28 M5, air suspension for his daily driver, a resto-modded E9, etc. We’re glad to see that there are still guys out there like Ron, hoarding parts and churning out quality restorations on cars, but doing it without real ego or hubris. 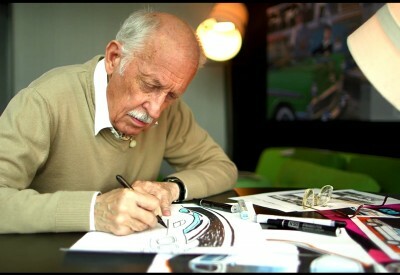 The BMW community is lucky to have him.